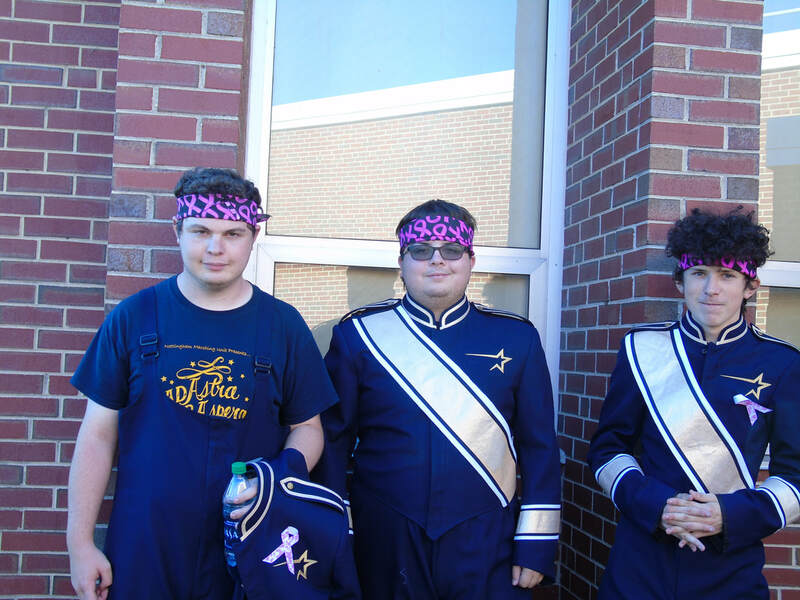 Senior Kyle Tandy is a well-rounded student with interests in music, the theater, academics, and politics. As a child, Kyle always wanted to be a Lego set designer, but he eventually grew out of that dream in the 5th grade. He has a small family and he lives with his parents and brothers, but his grandparents as well as some aunts and uncles live close by to him. During downtime however, he is a fan of video games, but who isn’t? As for movies, Kyle’s favorite is Star Wars Episode V: The Empire Strikes Back and one of his favorite songs is "Piano Man" by Billy Joel. Some other facts about Kyle are: His favorite color is orange, his favorite food is lobster bisque, and his favorite month of the year is December. Looking back on his years at Nottingham and high school in general, Kyle said his favorite memory was participating in the play for all four years. That is quite an accomplishment and takes time and hard work. 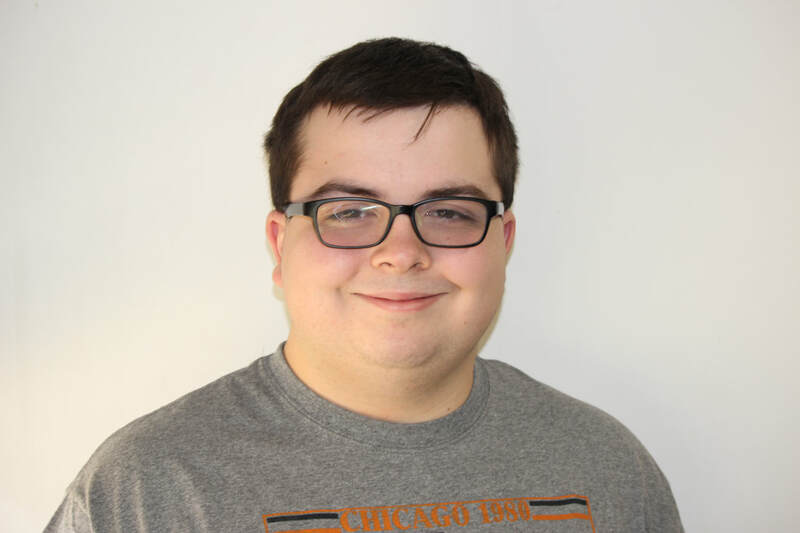 Looking ahead to the future, Kyle said his plans after high school are to go to Mercer County Community College for two years and then transfer to another school. When I asked him where he sees himself in ten years, he said he sees himself residing in Florida with his girlfriend and living near his family. 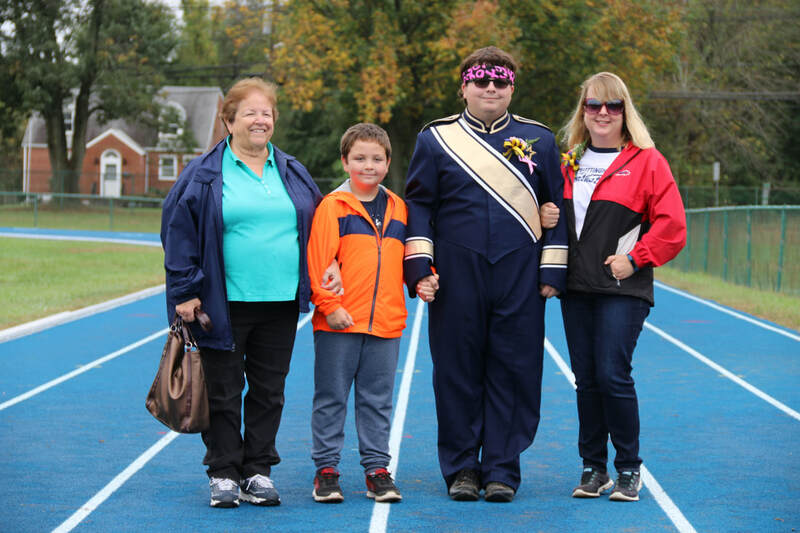 Here's Kyle at the Marching Unit's Senior Recognition Day with his grandmother, brother, and mother.